ASG CZ 75 D Compact GBB CO2 Pistol. 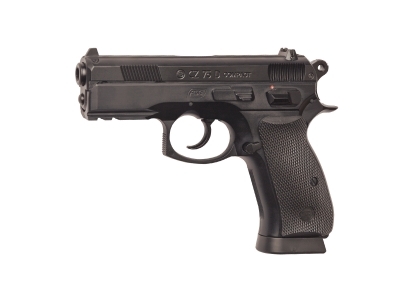 The blowBack version of the popular fully licensed CZ 75D Compact. 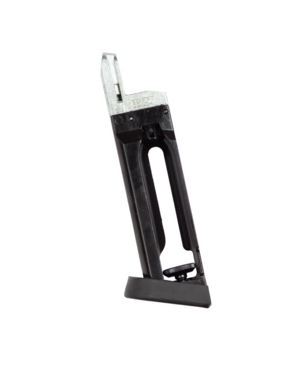 The metal slide and BB’s are powered by a 12g Co2 capsule stored in the magazine. The power on this pistol is very high, 105 m/s (345fps), despite the blowback function. 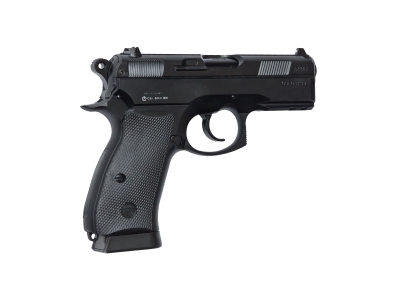 The adjustable Hop-up of the CZ 75D makes this pistol a very accurate choice.